Mr. Topping lives in the forest surrounded by animals and nature. Join him on his adventures as he travels around. 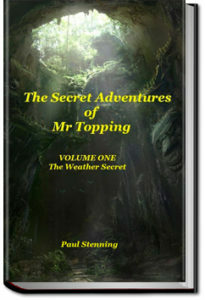 For his first adventure the weather turns bad and he helps the animals around him. This entry was posted in Action/Adventure Books on December 27, 2017 by allyoucanbooks.